Any organisation that wants to leverage data needs to be aware of BI trends. When you understand what’s new, what’s powerful, and what’s coming, you can make sure your business is taking advantage. 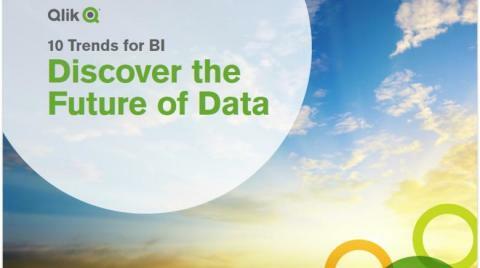 Download 10 Trends for BI: Discover the Future of Data to make sure you’re in-the-know about today’s most important data trends. Tahola has been producing elegant and intuitive data warehousing and business analytics solutions for over 15 years, with a strong focus on Hospitality, Retail and Wholesale. Although the nature of our approach means that our solutions and skills are transferable across a variety of other sectors. With a proven track record in bespoke business analytics and system integration our Data Experts are able to guarantee consistent quality, resulting in significant improvements to your data strategy, helping you to truly understand your business performance based on the metrics that matter to you. Resulting in the provision of a unique and complete range of information that increases profitability through a greater insight into your data.